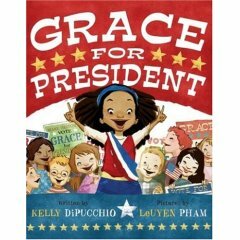 I just picked up Grace for President at a Scholastic book fair, and it is SO GOOD! I can't wait to use it to teach about elections. It really goes in-depth (for a children's book) into the electoral college. Also, this is one of my favorites because I am a big gender equality proponent, and I love that Grace is outraged that there has never been a female president! It's hard to pick just one Mo Willems book, but this was the first Mo Willems book I ever read, so it has a special place in my heart. 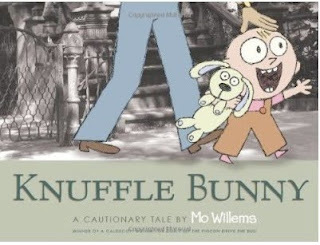 And if you haven't read the most recent Trixie story, Knuffle Bunny Free, you have to!! Go now!! And another new favorite! 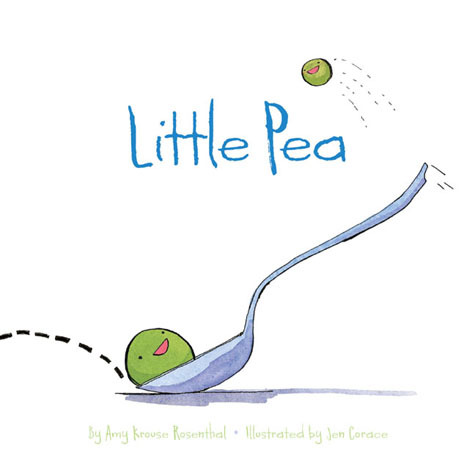 Little Pea has THE CUTEST illustrations ever, and the storyline is funny, too. Little Pea just wants to eat his spinach, but he can't until he finishes his candy dinner! 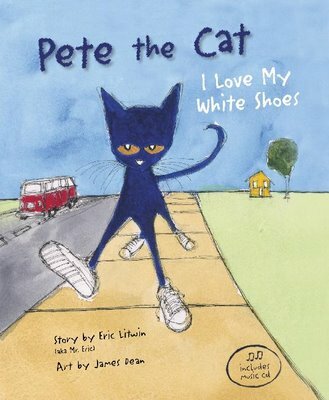 I can't wait to read this to my class in the fall, I think they are going to laugh their heads off. Thanks for your book recommendations. I have never seen Little Pea. It looks too cute. What a great book to use with making healthy choices. I love it. I can see myself using this for my food and nutrition unit. That is an AWESOME idea, Meredith! I love it, I will have to file that one away in my brain. Thanks! I see that you love literature in your profile so here's the address of our school's Books That Teach list - they all have a character-development and/or friendship theme - there may be some new titles for you. Thanks Barbara! I've heard of only a couple of those. I'll definitely bookmark that for next year! 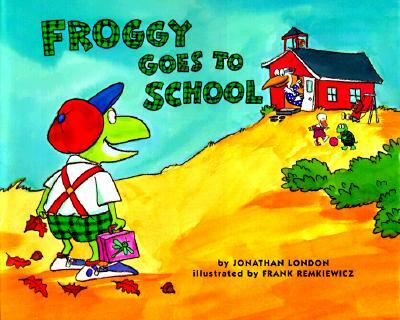 Our school hasn't adopted a character education program, so I'd like to integrate character lessons throughout the year.